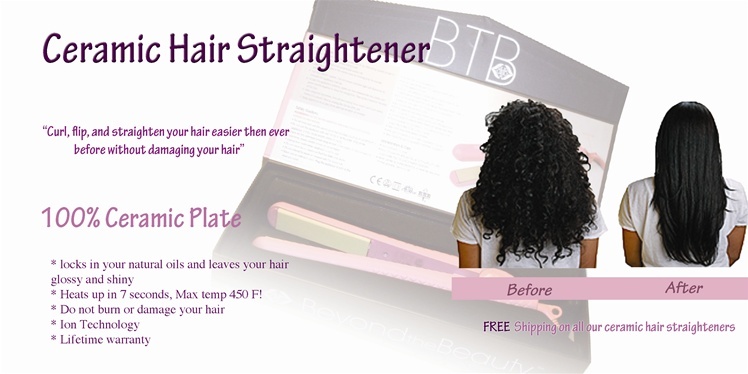 Looking for a hair straightener that wont burn or damage your hair? Our hair straighteners are designed to keep your hair silky, glossy, healthy, and straight. Our straighteners will straighten your hair fast without damage to your hair.